Food, Animals, Accessories OH MY!! 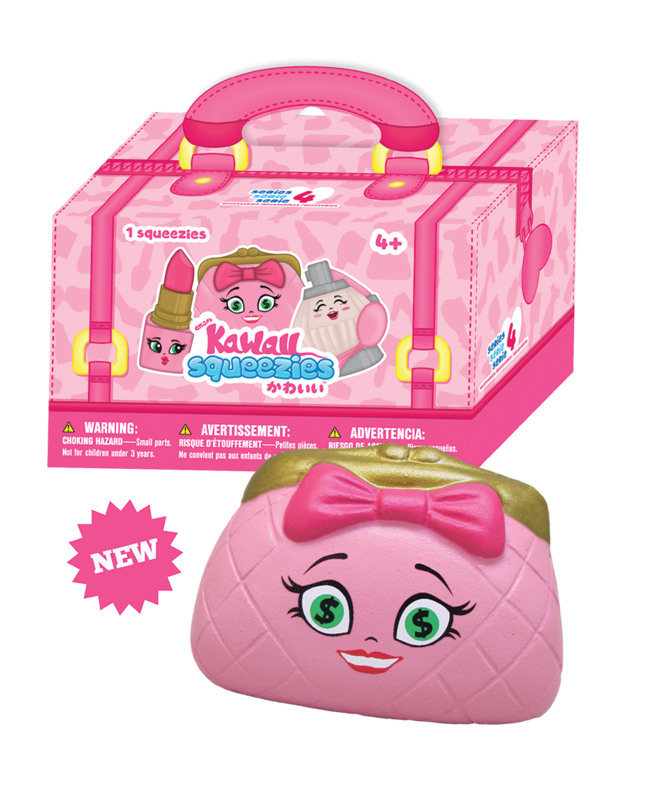 Emzo's Kawaii Squeezies has characters for everyone to enjoy! Explore new favorites today and add them to your collection. Our pretty in pink unicorn Star Blossom and her fantastical friends are finally here and are ready to meet you!